Let it go, let it go! Hahah never! If there was one Disney movie that is most suited to taking to the ice, it would be Frozen. And guess what?! The Disney On Ice is bringing Frozen to Vancouver in November 2015! You and your family will get a chance to see the two Arendelle sisters and all their friends at the Pacific Coliseum at the PNE from Nov 25, 2015 - Nov 29, 2015. So exciting! Tickets are on sale now and cost $25 - $95 (Rinkside); tickets can be purchased online at TicketLeader.ca, charge by phone at 604-757-0345 or visit the PNE Box Office. Coming to Vancouver in November 2015! (Vancouver, BC) – Feld Entertainment, Inc., the worldwide leader in producing live touring family entertainment, has launched its 34th Disney On Ice production that will bring the Academy Award® winning and beloved #1 animated feature film of all time, Disney’s Frozen, to life. 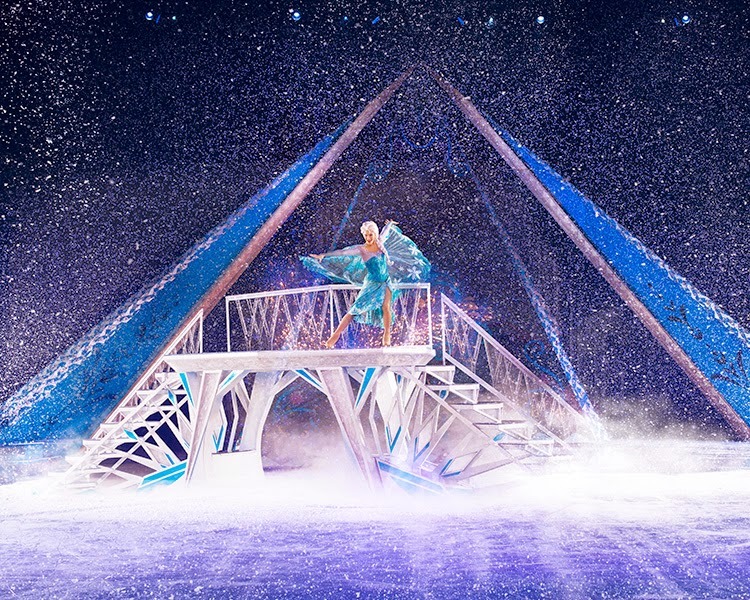 Enter a fantastical winter wonderland beyond all imagination at Disney On Ice presents FrozenPresented by Stonyfield YoKids Organic Yogurt, skating into Vancouver from Wednesday, November 25 to Sunday, November 29, 2015 for nine performances at the Pacific Coliseum at the PNE. 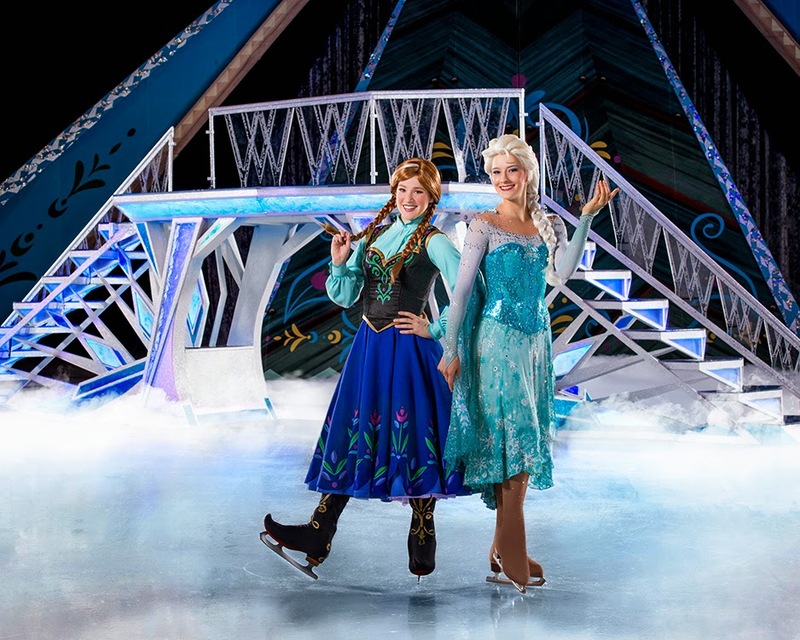 Expected to be one of the most in-demand Disney On Ice shows for Frozen fans of all ages, tickets for Disney On Ice presents Frozen Presented by YoKids will go on sale to the general public next Tuesday, January 27th at 10:00am PT. Tickets for this popular show will range from $25 - $95 (Rinkside); tickets can be purchased online at TicketLeader.ca, charge by phone at 604-757-0345 or visit the PNE Box Office.